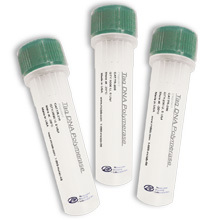 MCLAB offers a simple, cost-effective solution for generating small RNA libraries by streamlined sample preparation, allowing economical studies covering all small RNA transcripts in any species. 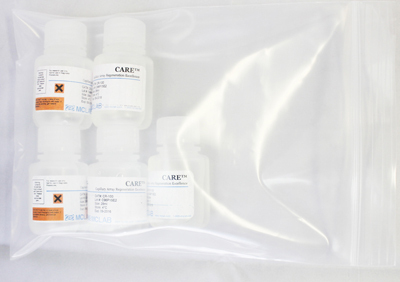 Miminal 2ug total RNA at high quality and purity, confirmed with small RNA fraction, or entire isolated miRNA from 110 µg of total RNA. 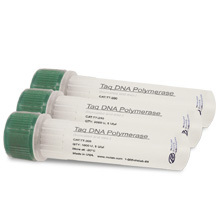 Purified small RNAs must be in molecular grade water or 10 mM Tris-HCl, pH 8.5.